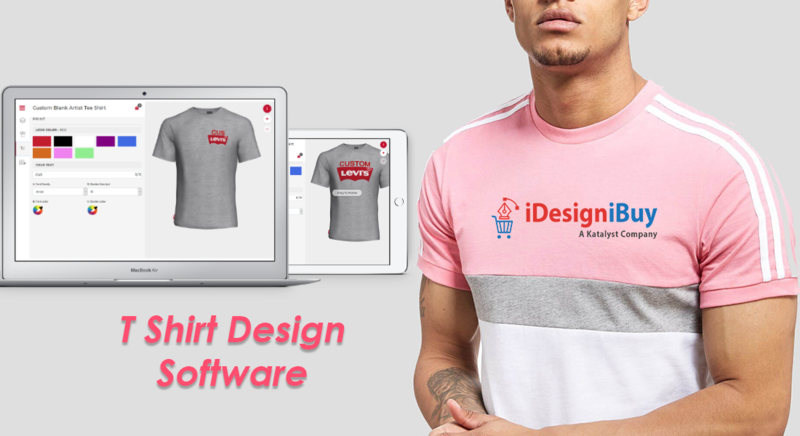 iDesigniBuy has successfully implemented its Mobile Skin design software on numerous website of leading web2print manufacturer/companies and in-turn making online Mobile Skin designing simple and fun for end customers. Then final out put generated with order for web2print. It confirms all inputs used into designing Mobile Skin i.e. 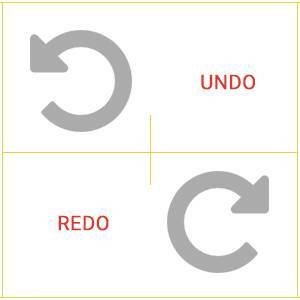 selected text, image & template, etc. 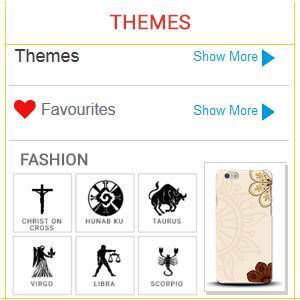 We develop fully customized Mobile Skin designer tool solution as per business needs. 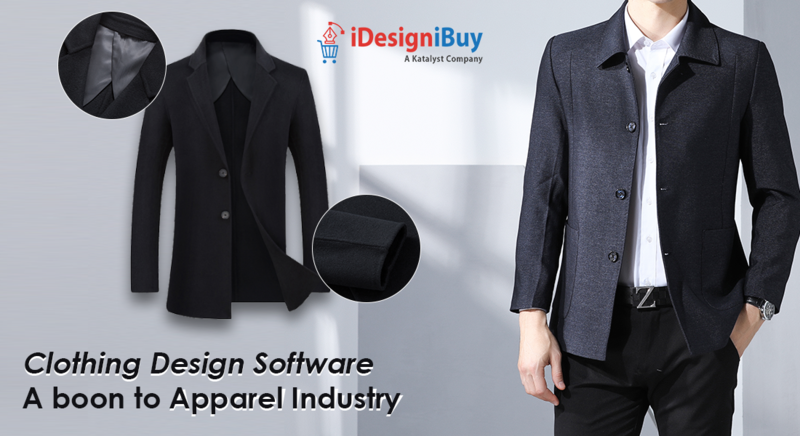 We offer complete web2print e-commerce store front integrated with Mobile Skin designer tool. 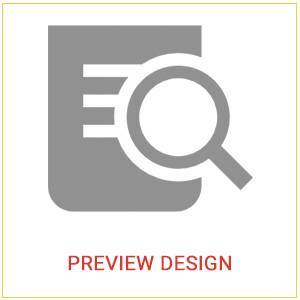 Pre-loaded text, images, theme, clipart. 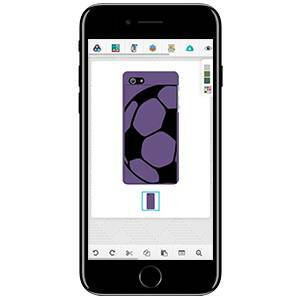 Our features, Mobile Skin designing software allows user to personalize Mobile Skin with text, images, theme, clipart. 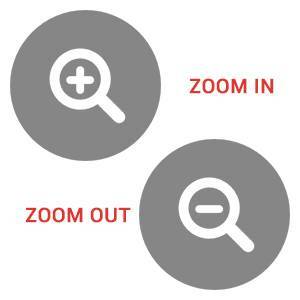 Zoom In/Zoom Out to view created design on Mobile Skin properly. 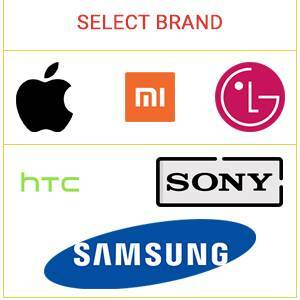 Select Brand of Mobile e.g. Apple, Sony, Samsung etc. 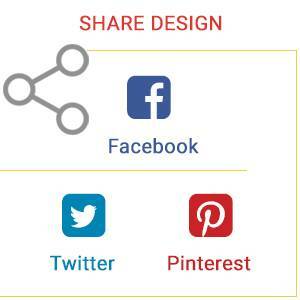 Share designed Mobile Skin on social Media. 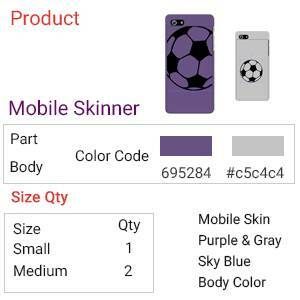 Preview designed Mobile Skin before placing order. 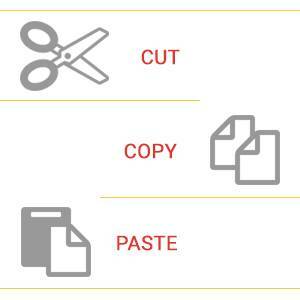 Add multiple text items on Mobile Skin. 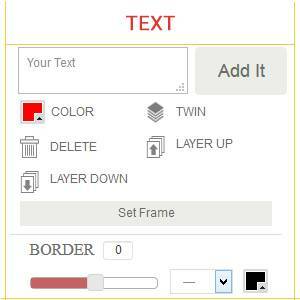 Decorate text with fonts, font color, boarder color, alignment, rotation, flip, opacity. 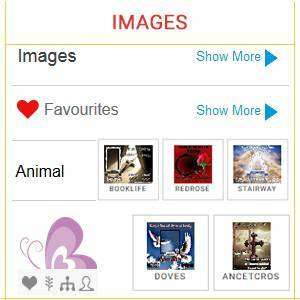 Extensive selection of various themes. 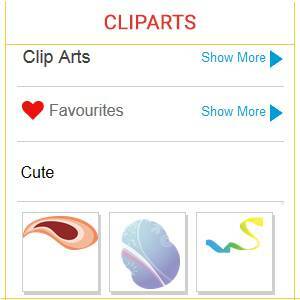 Extensive selection of various clipart. 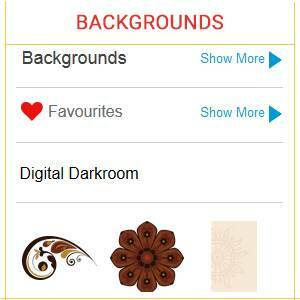 Extensive selection of various background. 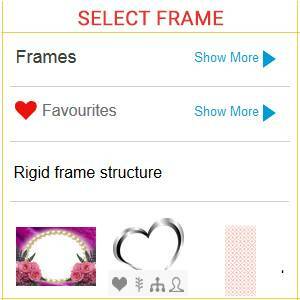 Extensive selection of various Frames for mobile. 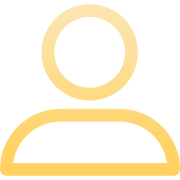 Selected template, image, applied text, preview of Mobile Skin, Price, and Quantity. 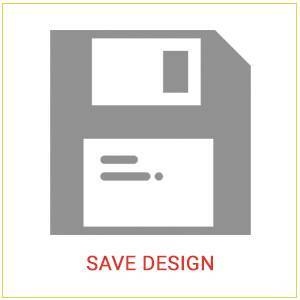 Save Mobile Skin design to dashboard. 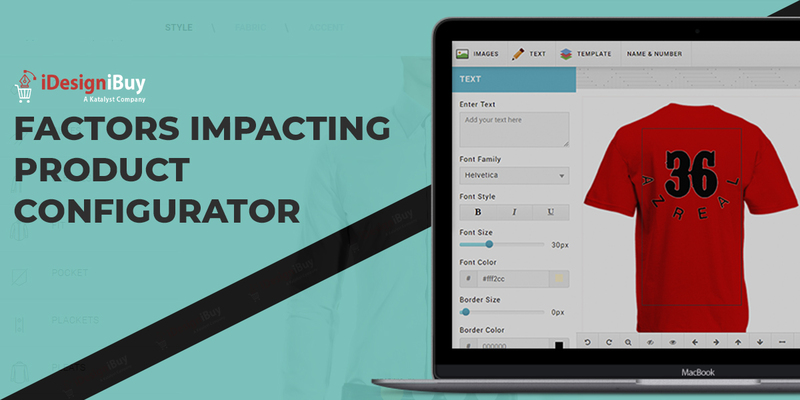 Implement Mobile Skin designer tool with any e-commerce platform of your choice or integrate it in your existing website. 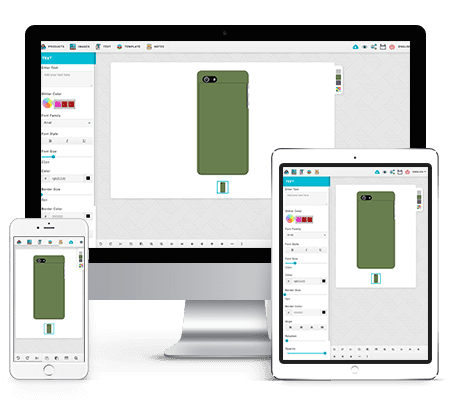 Which platform “Mobile Skin” designer tool can be integrated? 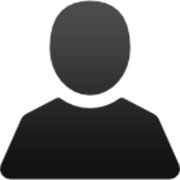 What if I want to integrate “Mobile Skin” designer tool on more than one domain or development server? 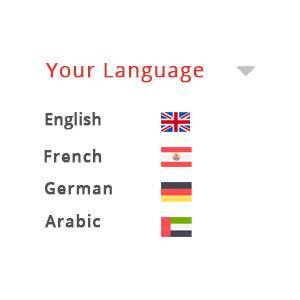 “Mobile Skin” designer tool is compatible with iOS/Android phones? 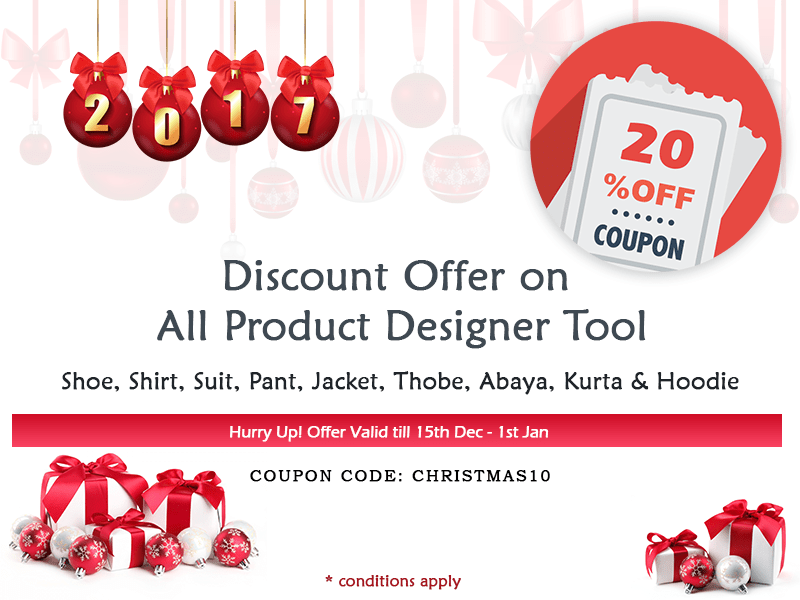 Can I have a free trial of “Mobile Skin” designer tool? Can I edit the “Mobile Skin” Designer tool? It is 100% open source. 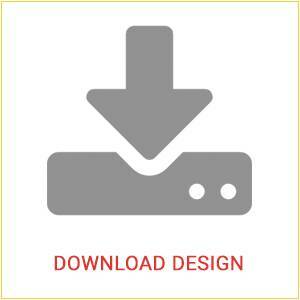 You can customize the Mobile Skin designer tool except the file containing our license code. 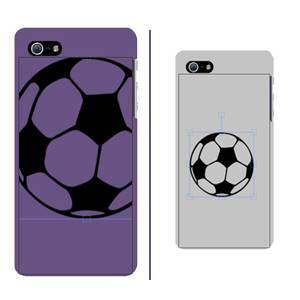 Which image library used into “Mobile Skin” designer tool?